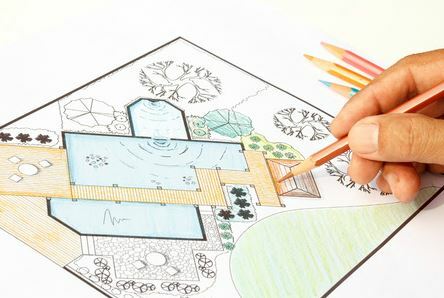 Do you have a large backyard area with plenty of room to build? Then you might want to consider adding a gazebo to it. Gazebos are excellent decorative features and will instantly improve the look and feel of your backyard space. There are also many other good reasons to have a gazebo built in your backyard. Take a look at some of them below. 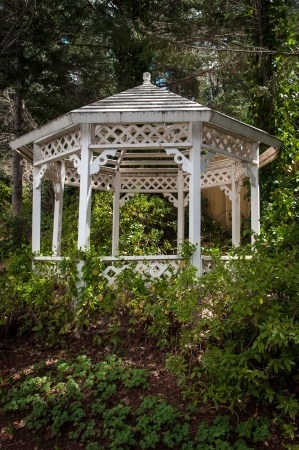 A gazebo will offer you shelter from the elements. If you enjoy sitting in your backyard a lot but don’t have anything to provide you with shelter when necessary, a gazebo can fix that for you. It’s a place you can sit and relax when it’s very sunny and hot out without having to worry about the sunlight beating down on you. It’s also a place that will allow you to get out from the rain in the event of a sudden thunderstorm. You will be able to enjoy the outdoors without enduring the elements with a gazebo. A gazebo will give your kids a place to play. There are times when you want to send your kids outside to play so that they don’t make a mess inside. At the same time, you don’t always want them playing directly in the sun. A gazebo will give you livable space outside of your home where your kids can have a good old time without you having to worry about them at all. 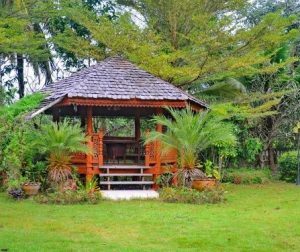 A gazebo will make your property more attractive to buyers down the line. You might not be thinking about selling your home right now. Nevertheless, one day, you will want to do it, and you will want to get top dollar for it. 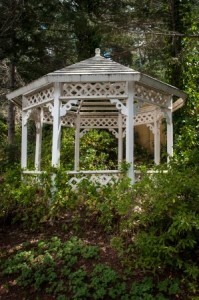 A gazebo may or may not have an immediate impact on the actual value of your home. Either way, it will make your property a more attractive option for many buyers out there, especially if you care for your gazebo and keep it looking its best. Are you considering adding a gazebo to your backyard? Scott Merle Builders can help you obtain one. Call us at 315-409-4124 today to speak with us about building a gazebo.